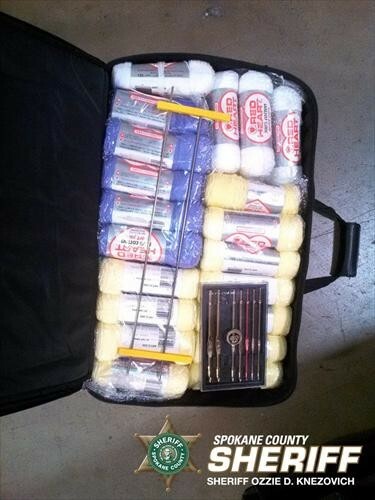 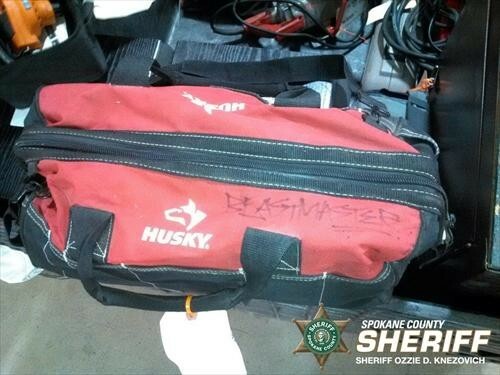 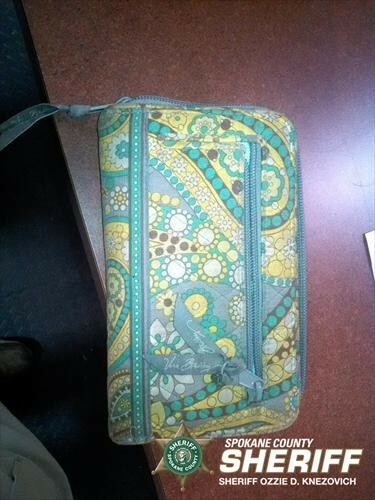 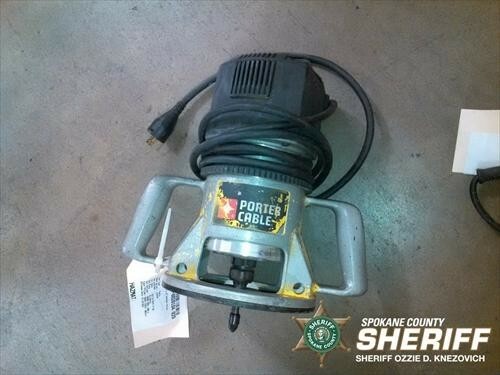 Sheriff’s office releases photos: Is this your stolen stuff? 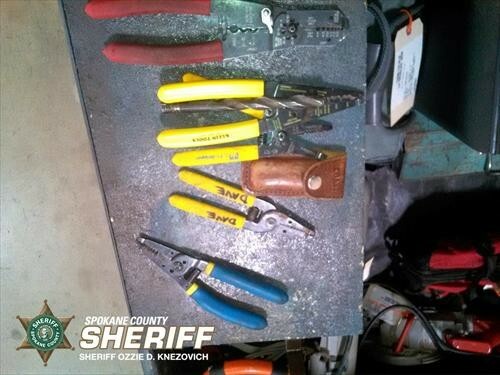 The Spokane County Sheriff’s office released photos today of stolen property found last week during an investigation into multiple residential burglaries. 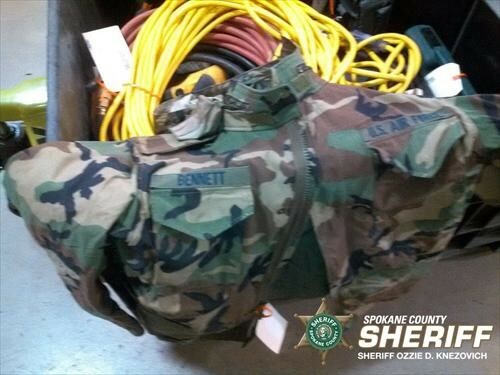 If you see anything that’s yours, call Detective Darin Staley at (509)477-3363 about Incident #14-20104. 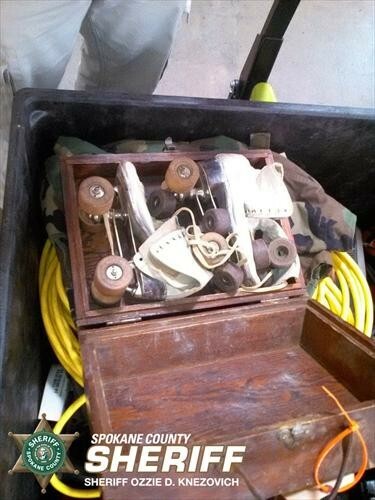 Some of the items include power tools, speakers, a laptop, snowshoes, vintage roller skates, a duffel bag that looks like it has “Beastmaster” written on it, a Vera Bradley wallet, a suitcase full of yarn, tools labeled “Dave” and a military jacket with the name “Bennett.” Check out the full gallery of images here.